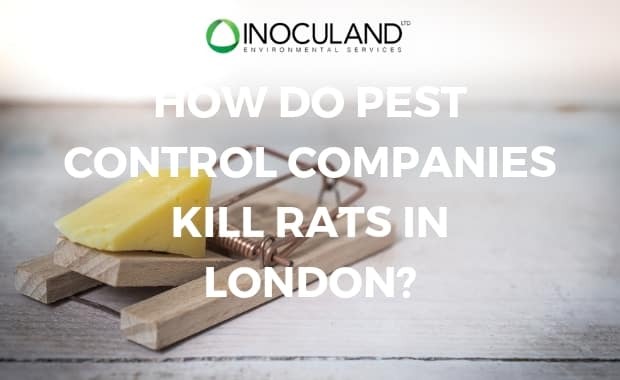 How do pest control companies kill rats in London? 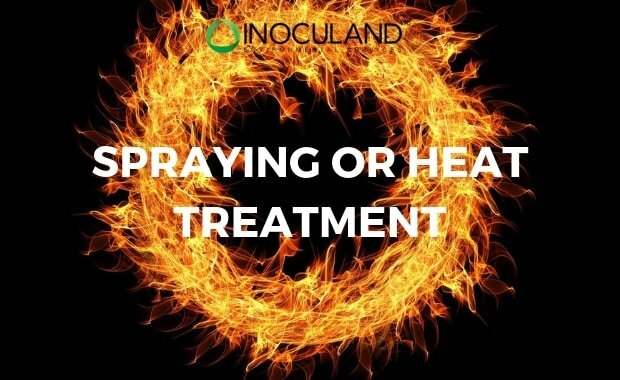 Can heat treatment kill fleas? 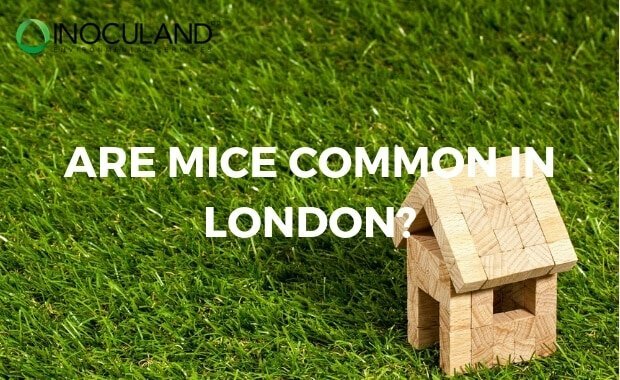 Are mice in house common in London? 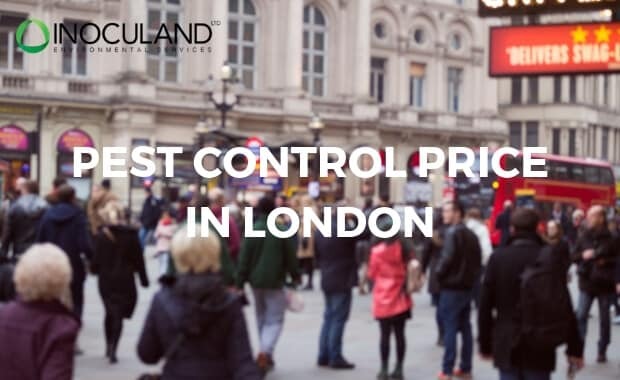 Truth be told, yes they are quite common in London. 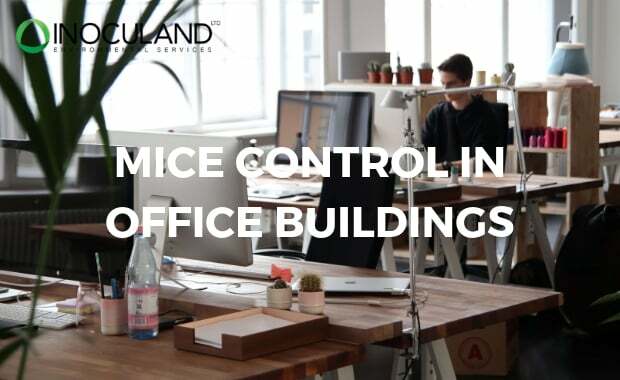 Actually, mice are common in many cities around the world, London is not an exception whatsoever. 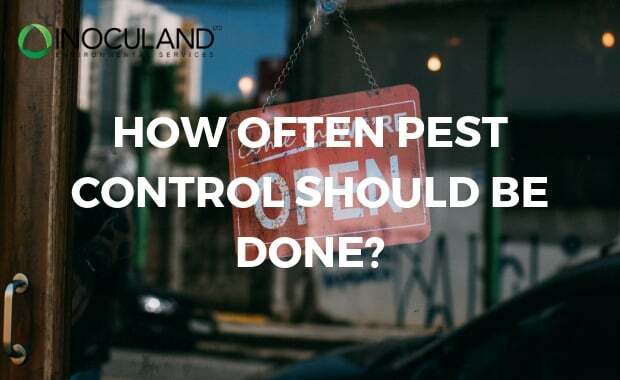 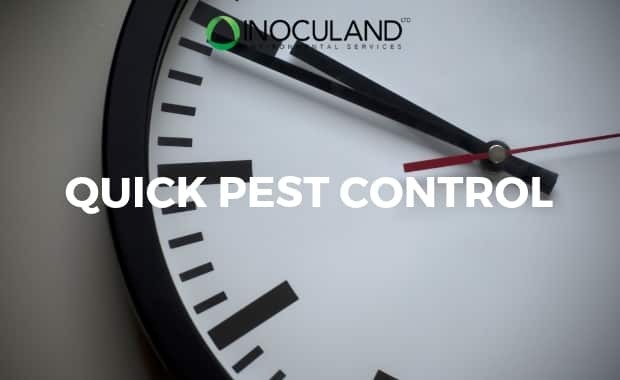 What is the price for pest control in London?